– get away from IOWA WINTERS?? — I know you do! – travel to a foreign country with your friends BEFORE GRADUATION for an inexpensive rate? – hike a mountain to see the sunrise with your teachers and classmates? – look at a VOLCANO while ziplining over a waterfall? – have a GRADUATION FIESTA every week? 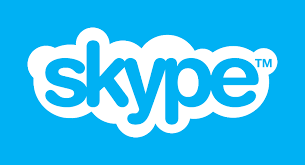 – last and not least: SPEAK SPANISH? As most of you know, I came to GUATEMALA a few months ago to finish up my credits for Cornell. Little did I know, I was going to fall in love with Xela and my experience at Escuela Sisai. My only regret was not coming here sooner! Escuela Sisai you are given the option to live with your friend(s) with a host family, go to daily activities including PAINTBALLING, HOTSPRINGS, ZIPLINING, SALSA CLASSES, COOKING CLASSES, and sooooo many more. And even if you can’t find a friend to come down here with, you’ll meet other students from around the world! I have met students from Austria, Australia, Holland, Canada, France, and Germany, just from my few months here! Are you interested in completing your Spanish credits in a fun environment? Try our total immersion program here at Sisai Spanish School. Send us an email with your request here. 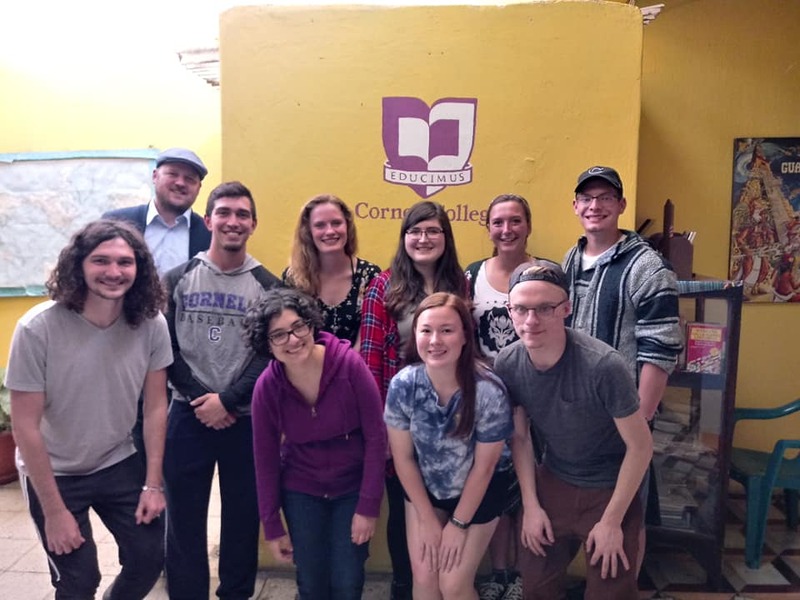 To learn more about Cornell College and the study abroad program here. 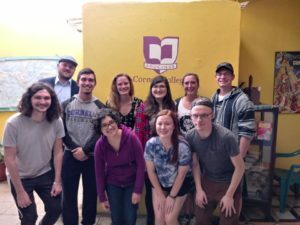 Photos of past Cornell College students and others enrolled at Sisai Spanish School. Please note: Due to the Guatemala government’s change in banking regulations, the school only accepts payments in Quetzales and credit cards. Also, the Guatemala government only allows a tourist to exchange 500 USD/EUROS per person per month. We suggest you have a separate checking account in your home bank with travel money. There are many ATMs in Xela where you can withdraw cash in Quetzales and avoid the currency exchange restriction. Banking fees may apply. If you insist on bringing cash, the Guatemala banks will only accept 100 dollar bills, that are new and in mint condition. Do not bring anything smaller than $100 and in excellent condition.